How to fix error api-ms-win-core-libraryloader-l1-1-1.dll? During the upgrade from Windows 7 to Windows 10 you may come across an error api-ms-win-core-libraryloader-l1-1-1.dll file. 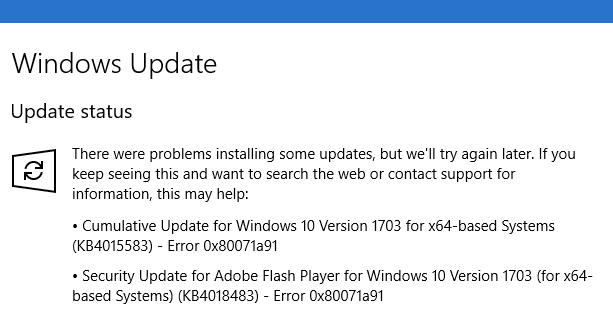 This problem is quite new, but it has already managed to spoil the nerves of many users after the release of the update Fall Creators for Windows 10. 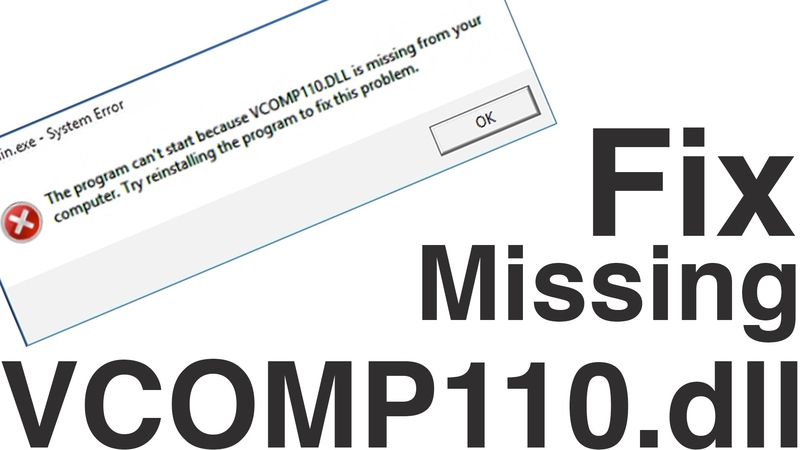 In fact, the reason for this error is crystal clear: the update process in the helper can not be completed due to the fact that there are some problems with the api-ms-win-core-libraryloader-l1-1-1.dll file, or it is completely absent, and because of that the system cannot access it. You can resolve the issue with this error quickly enough, and, most importantly, simply. 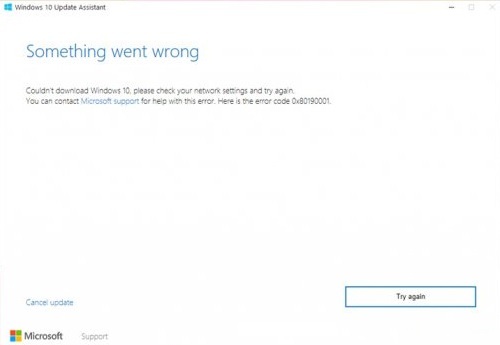 As you know, the error appears during Windows 10 Update Assistant work, which means that it has already installed the necessary files for the system. insert the wimgapi.dll file into the C:\Windows10Upgrade\ directory and confirm the replacement. Once you do this, repeat the upgrade process to Windows 10 and make sure that the api-ms-win-core-libraryloader-l1-1-1.dll error has been fixed. 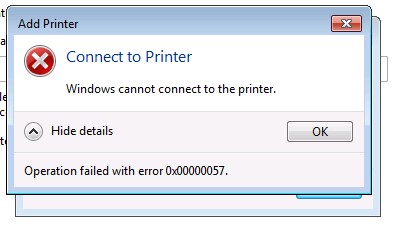 This error only appears when upgrading from Windows 7 to Windows 10, but after the above steps, it usually disappears. 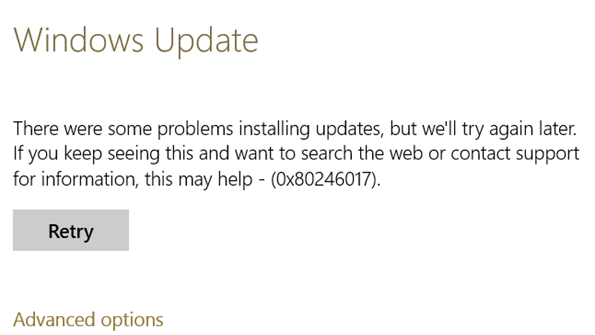 Also, it should be noted that this problem does not occur during a clean installation of Windows 10. How to fix 0x00000057 error?